Every movement of the bag is recorded with a GPS-device. 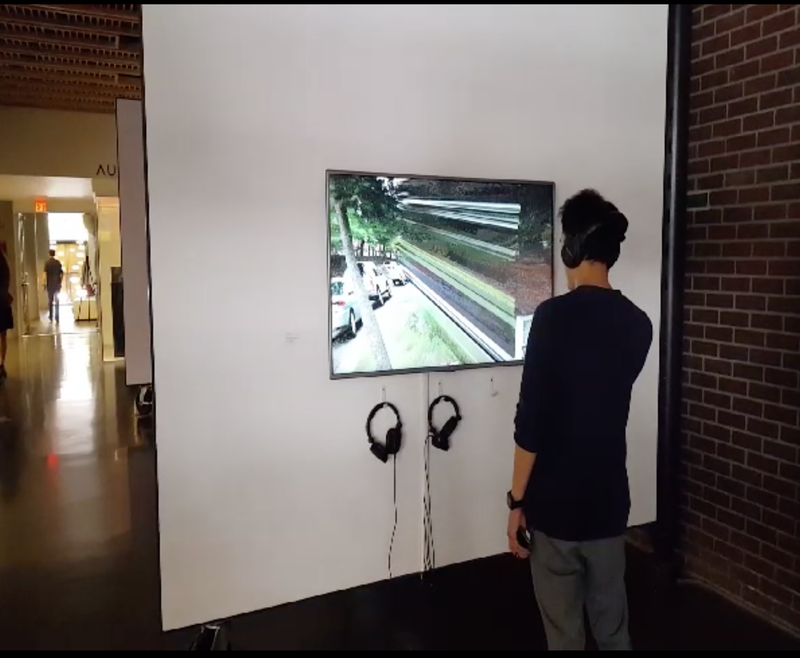 Those movements are recreated with a custom software in Google Steetview. 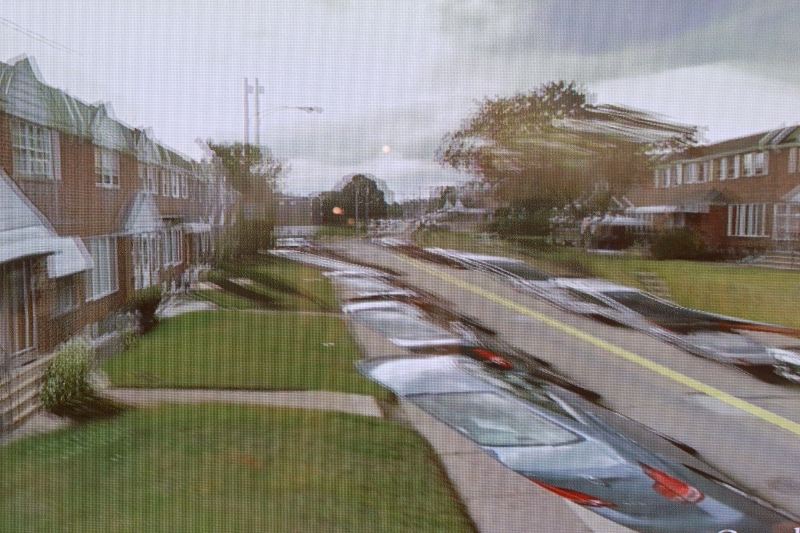 Because of the limitations of the Streetview 3D algorithm a machine-world like glitch is produced. Two worlds, the realistic sound and the weird automated 3D glitch, never totally meet. It is in the gap between those, that the poetry of the project emerges in the mind of the beholder. 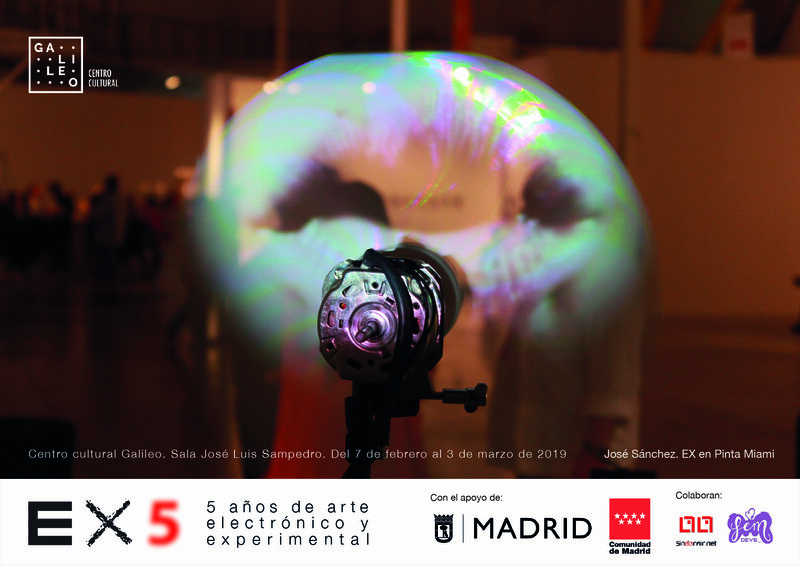 They have worked and exhibited internationally, at Transmediale Berlin, Ars Electronica Linz, ZKM Karlsruhe, London, IMAL Brussels, Rento Brattinga | Gallery Amsterdam, Museo for Image and Sound Sao Paolo, Nairobi, Lagos, Marrakech, Paris, Philadelphia Percent for Art program, Los Angeles and Queensland. In 2005 Esther Polak did receive a Golden Nica for interactive Art at Ars Electronica together with Ieva Auzina, for their MILKproject. Since 2002 we (PolakVanBekkum) initiated innovative projects about mobility and landscape. Our primary focus is: the performativity of mobility. What does mobility bring about, create? Within our projects, we concentrate on mobility patterns (of people, products, animals, machines) and their artistic potential. In the execution we focus on the perspective of the individual: step by step, project by project we are looking for different ways of putting this point of view center stage.